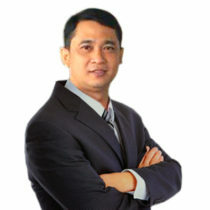 Sakara HENG is a focused, organized and highly motivated individual who has intimate knowledge of the Cambodia real estate market since 2013 and involved in all aspects of residential and commercial real estate. He specializes in retail, land, and investment properties. Sakara has developed special relationships with property owners, major tenants and government agencies that give his clients the resources needed for locating in Cambodia.